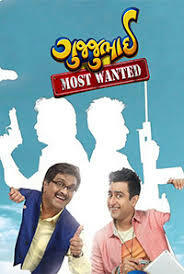 GujjuBhai - Most Wanted (Gujarati: ગુજ્જુભાઈ - મોસ્ટ વોન્ટેડ) is a 2018 Indian Gujarati comedy film directed by Ishaan Randeria. This is the second film in Gujjubhai film series and sequel to Gujjubhai the Great (2015). 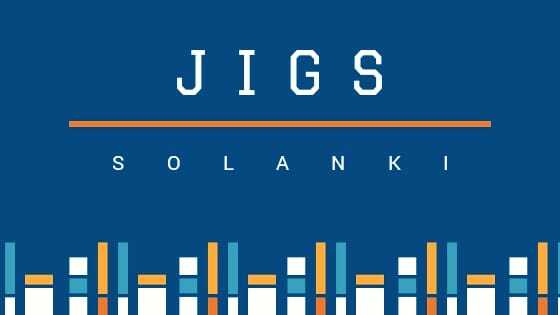 It stars Siddharth Randeria and Jimit Trivedi in the lead roles. The film opened on 23 February 2018 to the mixed reviews. Ishaan Randeria, son of Siddarth Randeria, wrote the story, screenplay and directed the film. The film also stars Siddarth Randeria and Jimit Trivedi as father and son. The film was shot in Ahmedabad in February 2017. Some parts of the film was shot in Bhujia Fort in Bhuj, Kutch.